Enhance medication administration at the Point-Of-Care. The Hygia Medstore PC Cart is ideal for use on wards, in theatres and many other areas of the Hospital. Applications include medication administration, e-Prescribing and phlebotomy. 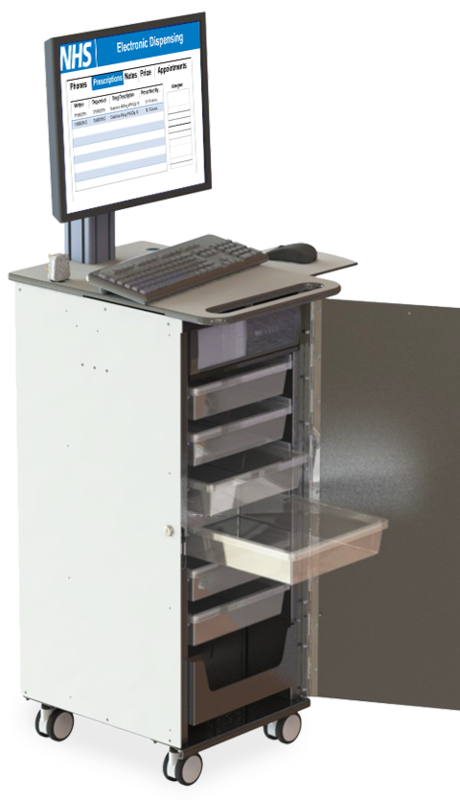 This Hygia MedStore PC Cart has masses of configurable storage space and a securely enclosed PC. 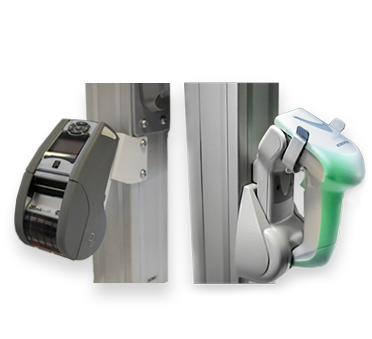 Including RFID and manual locking systems. The Hygia MedStore PC Cart is ideal for applications in areas where infection control is a top priority. 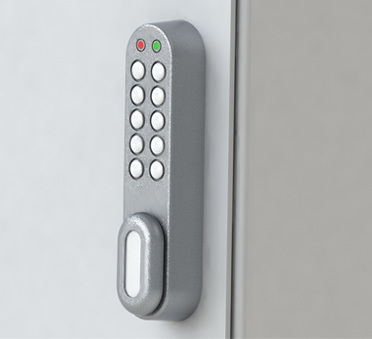 The PC is securely enclosed and cables are concealed for infection control & security. 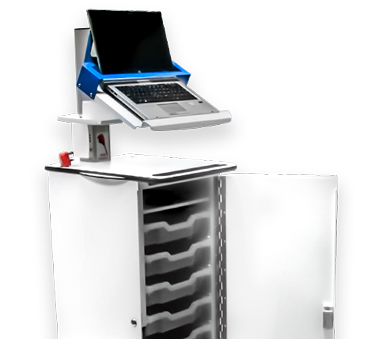 The Medstore PC Cart can be configured with a wide range of accessories, including the following and many more. Mount a sharps bin to your PC Cart for infection prevention and control.